Set of Contax Zeiss lenses with Cinemod. One of the best things you can do to your DSLR still lenses is to make them more like cinema-style lenses to aid in the aquisition of superb video. While this isn't a true "Cine-mod" its an affordable way for hobbyist and amateurs to get started using lenses that will work with their video gear a lot more effectively. Obviously the place to go for this type of lens plastic surgery is Duclos. 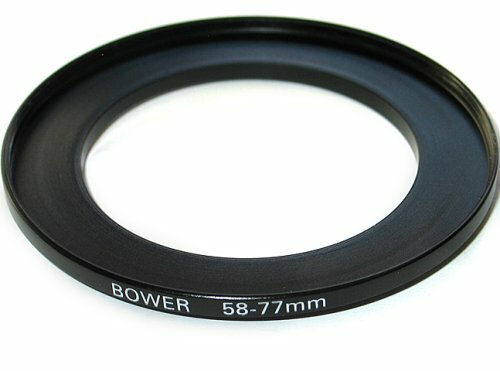 While it will make your lenses lightyears more usable for video, it will also cost you a pretty penny at about $250 a pop for the basic "Cine-Mod", on top of your already pricey glass. One way to get almost all the features of the Cinemod for hundreds less is to do it yourself! 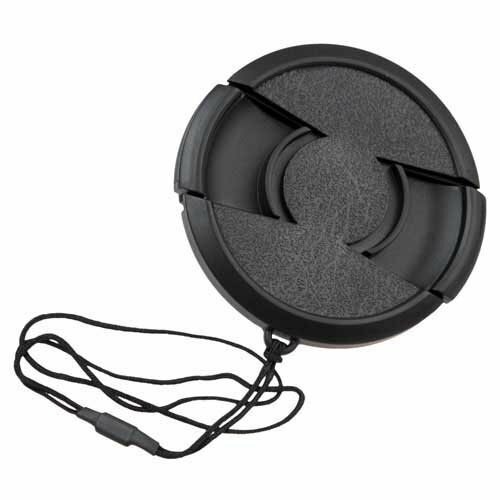 This includes adding a zip tie lens gear, same sized fronts and lens caps, and in some cases adapting your lenses to a differnt mount. 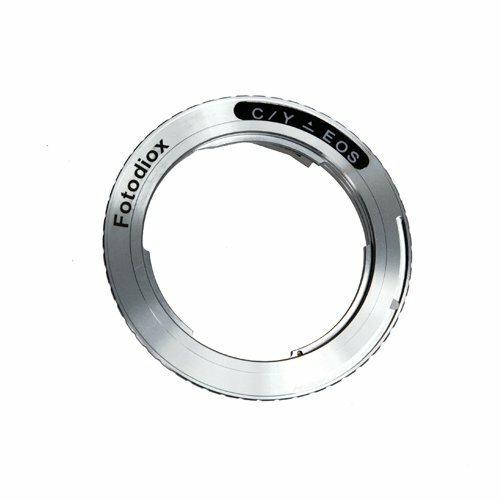 In this example, I have a Contax Zeiss 50mm f/1.7 (or 1,7 as they say) and I start out my own little modification by purchasing a Fotodiox C/Y to EOS adapter, so that I'm able to mount the lens to my Canon DSLR. 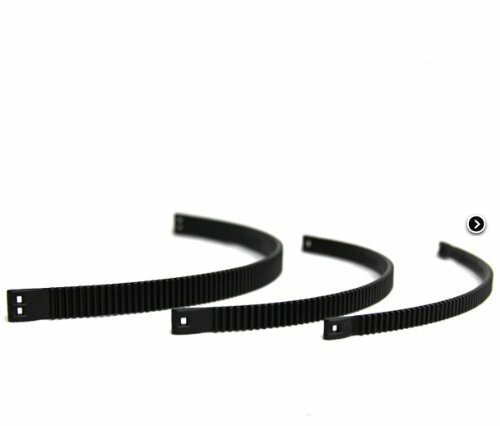 Next comes the step up ring, so that you only need to own one size of all your filters as opposed to one for each sized lens. In this case I'm going from 58mm to 77mm but you can find pretty much an adapter for any size. FInally, matching lens caps. I prefer to buy these much sturdier generic ones from Amazon and eBay since they have a nice spot to put a piece of tape with the lens focal length on it, but you can get original Canon lens caps or whatever you desire. The key here is to protect those lenses! And there you have it Mount the lens, engage your follow focus, pop on that vari ND, and you are in business!